Michael Jackson needs money, so he's selling all sorts of completely insane stuff from Neverland Ranch. I'm guessing we can come up with some even more insane things. 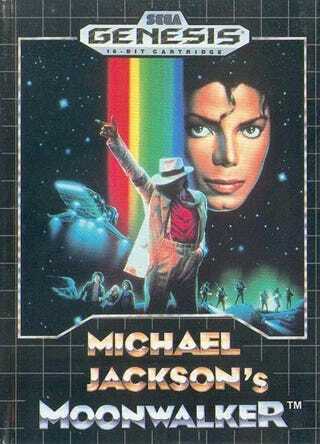 For this week's Photoshop Contest, I want you to create some items that Michael Jackson would sell to help pay the bills. Gadgety is good, funny is better. Molestation jokes are too easy, so if you must, they'd better be really, really good or I won't include them. Think outside the box here people. Send your solutions to me at contests@gizmodo.com with "Michael Jackson Auction" in the subject line. Save your files as a JPG, PNG or GIF, and use a FirstnameLastname.jpg naming convention, using whatever name you want to be credited as. Send in your entries by next Tuesday morning, and I'll through them and pick the winners and put the best of the rest in our Gallery of Champions. Get to it!